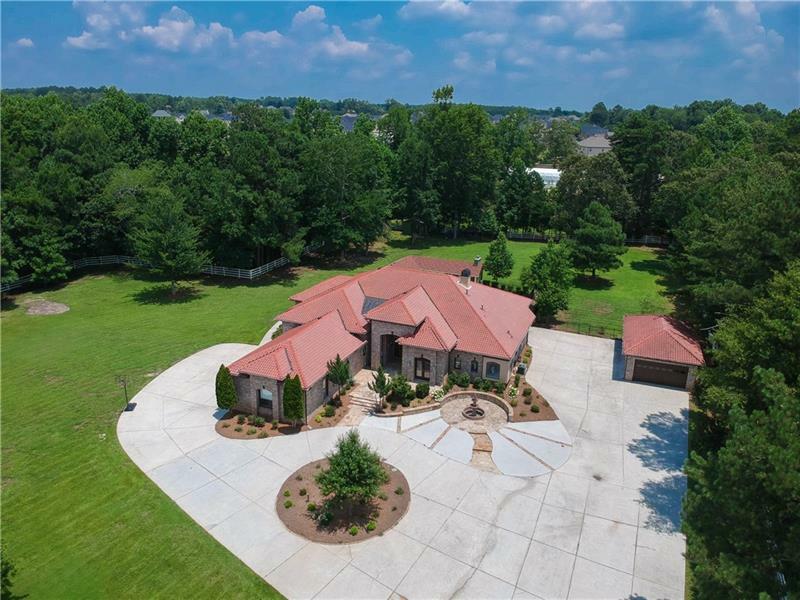 Grayson is a vibrant “live, work and play” community close enough to the big city for easy access but far enough to experience personalized home-town living. With excellent schools, sports programs, parks, restaurants and shopping Grayson is a popular destination for families. 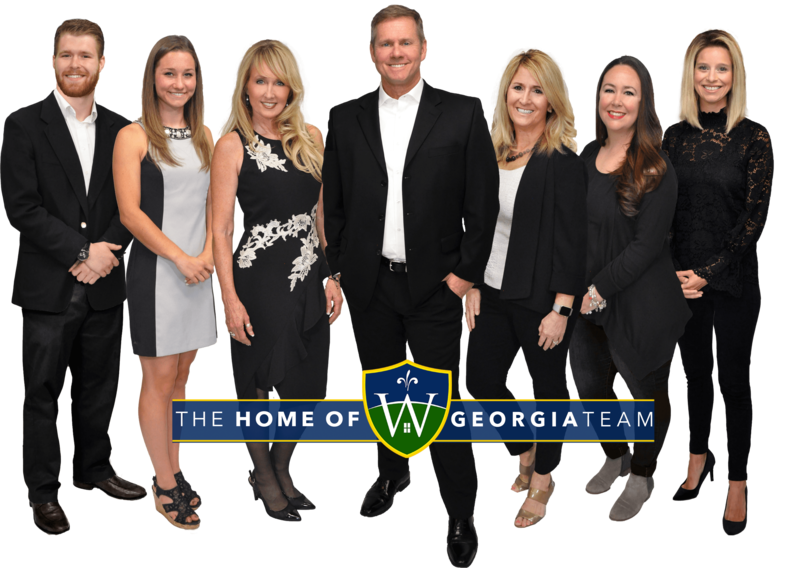 Throughout the year, The City of Grayson offers family-friendly community events including concerts, festivals and movies. 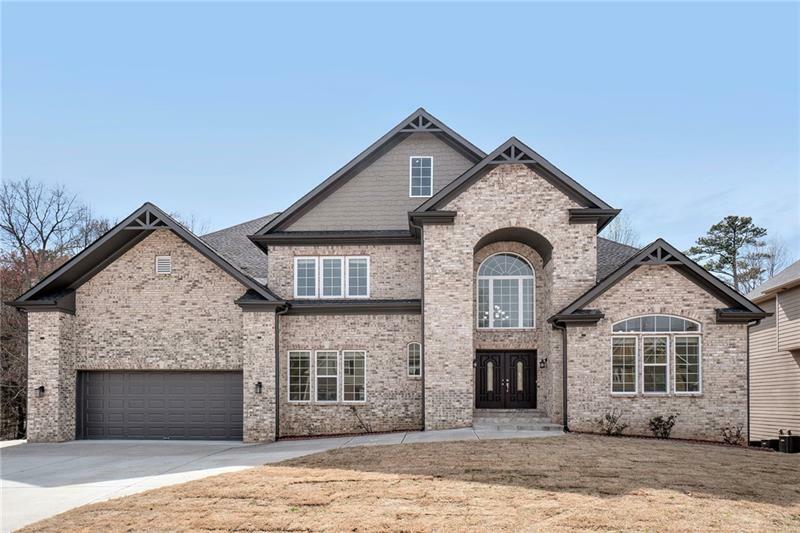 Find all your Grayson GA real estate here, including Grayson Luxury Homes, New Homes in Grayson, and all Grayson homes for sale.